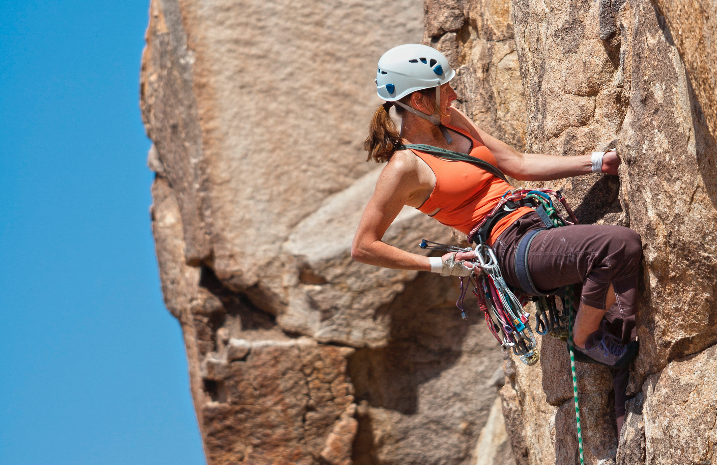 San Francisco (Bay Area), CA - Professional Rock Climbing Instruction. 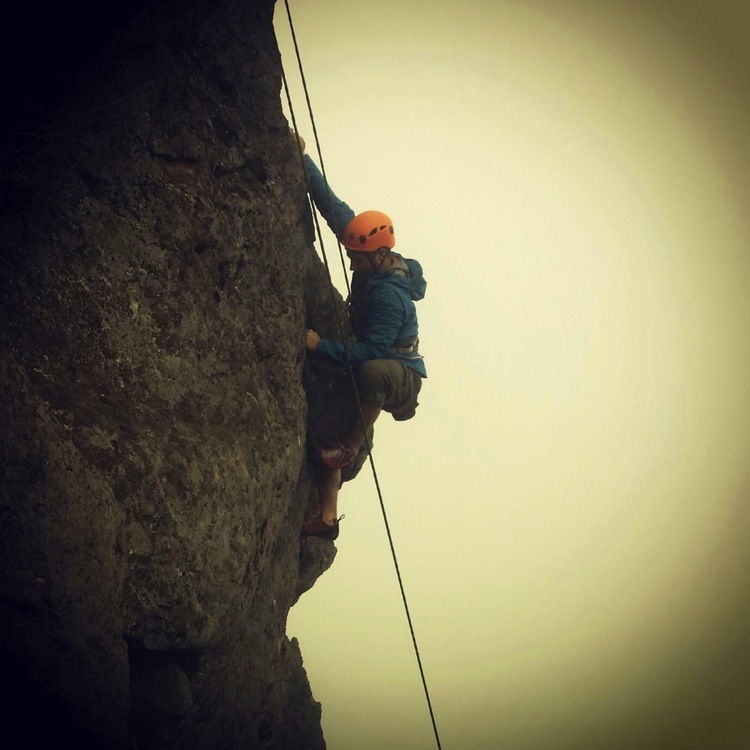 Learn how to build rock climbing anchors and rescue skills in this workshop. We are about sharing information, teaching skills and growing the community safely. Some people like an activity to be lead or guided, we offer that too. But these workshops are about empowering the climber with knowledge. 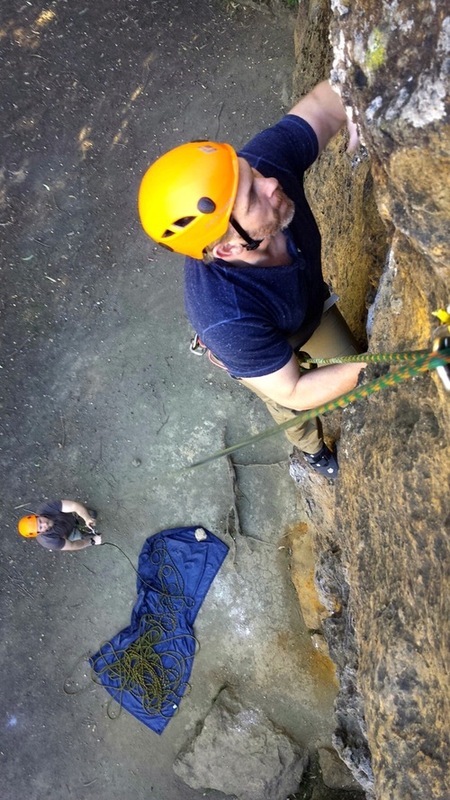 We teach the skills you need to get out there and climb harder, and improve safety for yourself and others around you. Our workshops are structured in a way that the information is compounding, constantly building on what you just learned, or learned in a previous workshop. We understand that you are thirsty for knowledge and we will give you everything we have to quench your thirst. We don't simply teach you how to build a few rock climbing anchors—we teach you the fundamentals of anchor building. You've heard the adage about gifting someone a fish versus teaching them how to fish, and that's what we're talking about here. We break the whole thing down by going through the gear, the knots, the hitches, strengths and weaknesses of different anchor materials, angles that help share the weight of a fall versus those that don't, and then we teach you the anchors. After you understand how to build good climbing anchors, we're going to move into a 4-part rock climbing rescue scenario. The skills taught during the rescue scenario build on the information you just learned about anchors, and teaches how to escape a belay, take over a belay, ascend a fixed line (to an injured partner), and finally how to do a counter-balance lower with your injured partner. We will give you a foundation of knowledge that you can build upon to keep yourself and your friends climbing safely for many years to come. This is a pre-requisite workshop for all of our advanced workshops. What we're telling you is that this information is so fundamentally important that we won't let you attend any of our advanced workshops until you attend this workshop and understand this information. This is the stuff that everything else is based upon. If you are humble enough to know your limitations, smart enough to not tag along to the local crag with untested climbers, and generally thirsty for knowledge, this is the workshop for you! 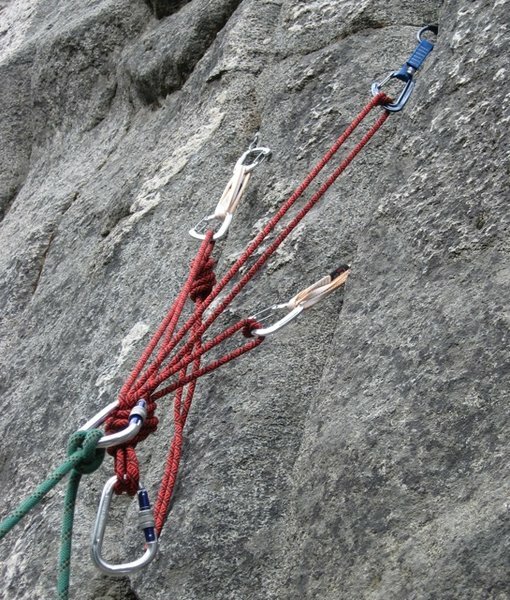 We provide all the tools and equipment you need to become a proficient, competent and confident rock climbing anchor builder in Trad, Sport and Top Rope environments. Our only requirement is that you come prepared to THINK. 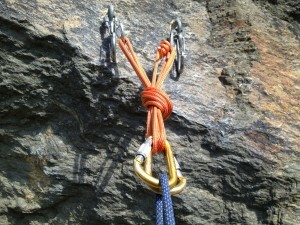 We will teach you proper knots, anchor techniques, site selection and belaying techniques in both top and bottom managed sites. We will geek out on the physics of anchors, angles and kilonewtons (kN). We will teach you self rescue and partner rescue techniques. We will discuss safety at the crag, the ethics of climbing outdoors, and how to identify un-safe situations to protect yourself and your climbing partners. 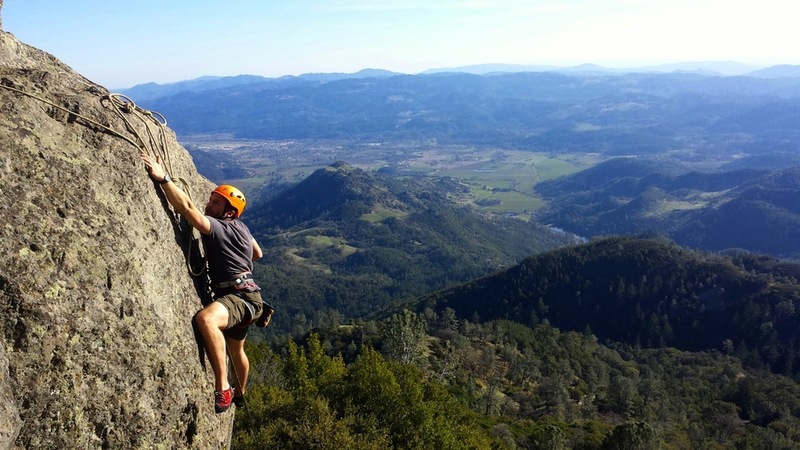 Our team of professional rock climbing guides are trained and certified by the American Mountain Guide Association (AMGA), to ensure that you're having the best educational experience, both fun and safe, possible. 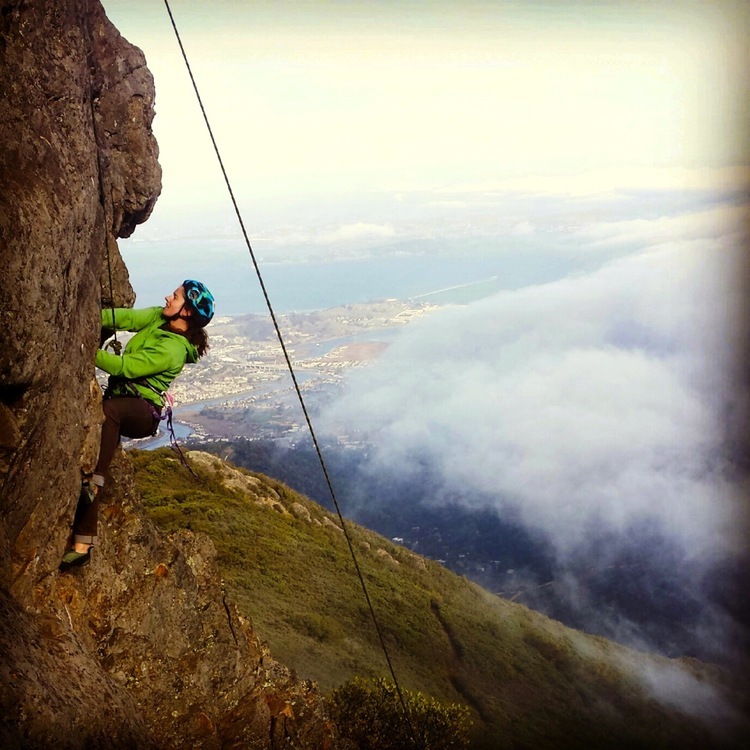 We will be rock climbing at Cragmont Park in the Berkeley Hills, approximately 30 minutes from Downtown San Francisco. If you've chosen to drive yourself, then we'll send you driving directions and will meet you at the cliffs at 8:00AM. If the trip you'd like to reserve is out of stock, please follow this link and put yourself on the wait list. If a spot opens up, we'll notify you immediately. A portion of the fees for each reservation is given to the parks department for conservation and sustainability. We appreciate your willingness to be a part of the effort to conserve our wild resources so that others can enjoy them after us. 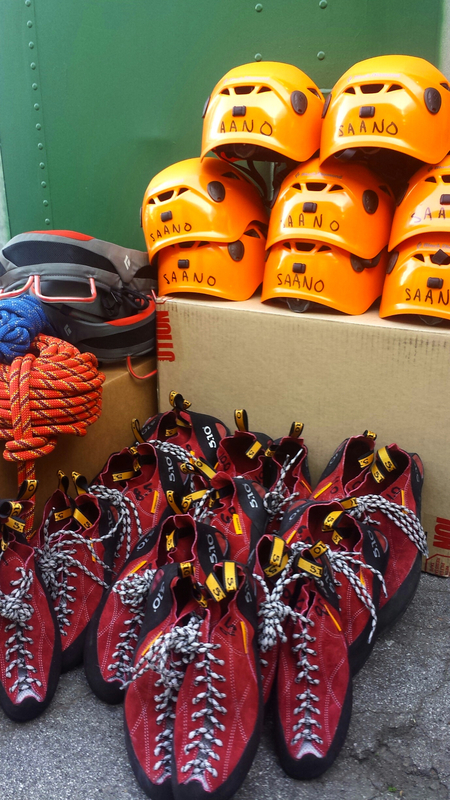 8:00 AM - Arrive at the rock climbing area; check-in (for those driving to meet); final gear check. 5:30 PM - Departure for the city. *Any changes to the departure time will be communicated in advance of the trip date. For a comprehensive list of recommended climbing gear to get you out top rope climbing immediately, check out our Shopping List.